Christmas has come early for Dublin Airport in the shape of 19 additional routes - and almost a million extra seats - this winter. The addition of nine new flights, along with the extension of 10 summer services into winter for the first time, will add 950,000 extra seats across the airport's winter route network. The 19 additions represent a 10pc increase in capacity over 2013. 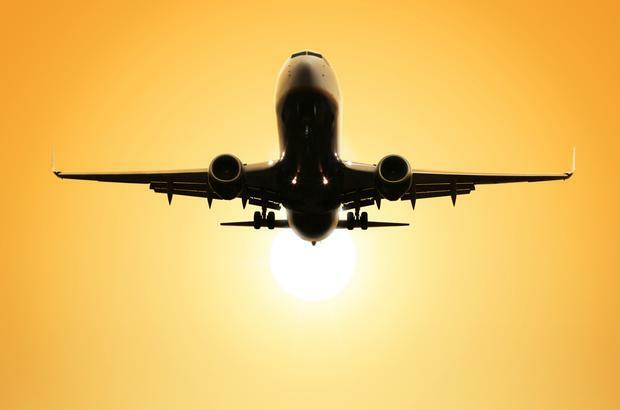 Capacity and frequency will also increase significantly on a number of continental European flights, it says, capping off a bumper year for the airport. New routes include Inverness, Cologne and Iasi in Romania, while recently launched services to San Francisco, Toronto and Marrakech will operate for the first time this winter. “This is likely to be Dublin Airport’s busiest winter season since 2008,” said Dublin Airport Managing Director, Vincent Harrison. The new sun, ski and city break destinations will, coupled with additional capacity on many existing routes, "significantly strengthen" Dublin Airport’s route network, he added. Passenger numbers at Dublin have increased by 7pc so far in 2014. Over 16.6 million passengers used the airport during the nine months to the end of September. An improving economy, the abolition of air travel tax in last year's budget, an award-winning social media presence and its pre-clearance US immigration facility are all factors behind the airport's boom in passenger numbers. Dublin isn't alone in feeling the benefits of economic recovery, however. Shannon Airport is also predicting a bumper year, with passenger numbers on course to increase by 10pc over 2013. Knock Airport recorded a record 102,774 passengers through its terminal last August. In addition to its winter routes, Dublin Airport has announced several new flights for 2015, including Iceland with WOW Air, new services to Addis Ababa and LA with Ethiopian Airlines, and a direct flight from Dublin to Helsinki with Finnair.